I would love to hear from you. I can cater for any occasion whether it be that special wedding day or your next big corporate event. Although based in the Northwest, I can literally travel to your chosen destination, wherever it may be. 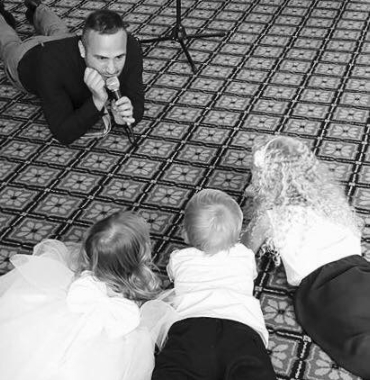 As one of the Northwest’s premier Wedding singers and corporate event entertainers Ian will make your day get off to an amazing start and end with a night to remember! 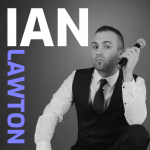 Thank you for visiting Ian Lawton. If you need support, please email us at ianlawtonmusic@mail.com. We try to respond to all support requests within 24-48 hours.